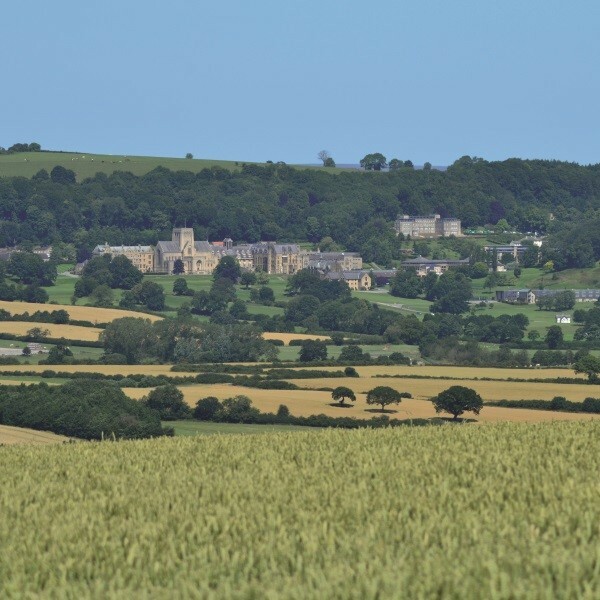 A new tour for 2019 takes in a canal cruise, steam railway and a visit to Ampleforth Abbey. A new tour for 2019 takes in a canal cruise, steam railway and a visit to Ampleforth Abbey. The abbey is a monastery of Benedictine Monks a mile to the east of Ampleforth, North Yorkshire, part of the English Benedictine Congregation. It claims descent from the pre-Reformation community at Westminster Abbey through the last surviving monk from Westminster Sigebert Buckley. Whilst there, visit the Abbey church and magnificent grounds and enjoy a guided tour of the orchard and cider mill with an included lunch. 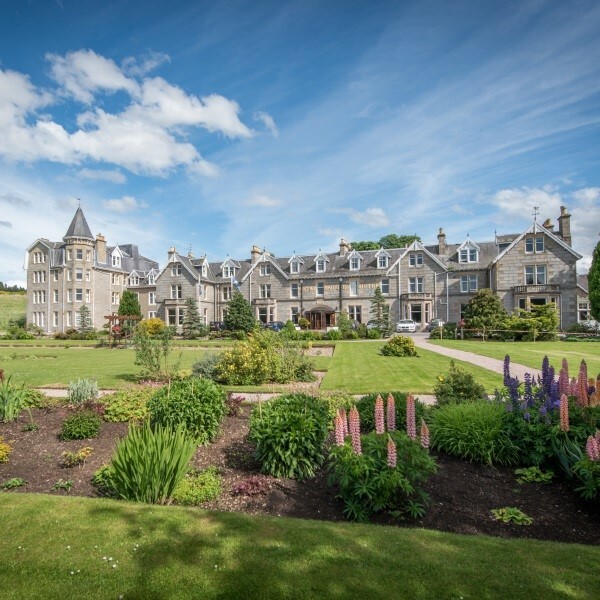 Following collection from home, journey north to Harrogate and check in at the Cairn Hotel for the four night dinner, bed and breakfast stay. 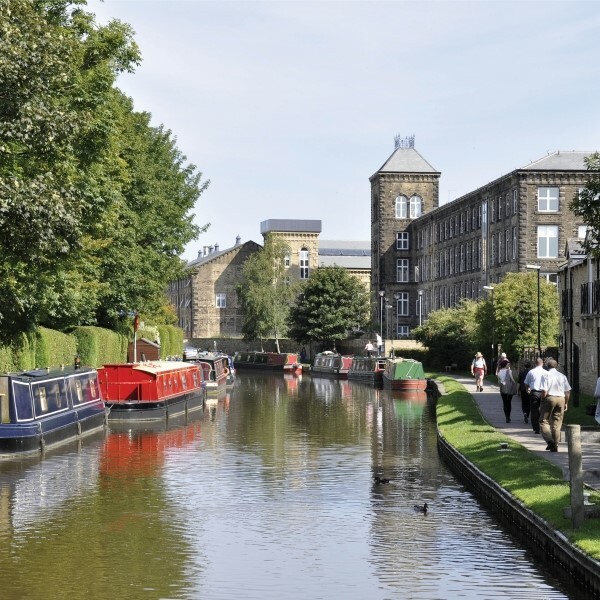 The first stop today is Skipton for an hour's canal cruise, sit back and relax with a cup of tea or coffee and a biscuit. Return to Skipton with time to purchase lunch before joining the Embsay Bolton Abbey Steam Railway for a return journey. 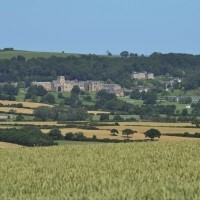 After breakfast, travel to Ampleforth Abbey, home to a community of Benedictine monks since 1802. Visit the church and magnificent grounds and enjoy a guided tour of the orchard and cider mill as well as an included lunch. In the afternoon, head back to Harrogate for an afternoon at leisure. This morning the destination is RHS Harlow Carr, located on the outskirts of Harrogate, in 68 acres of glorious wooded valley. Harlow Carr captures the essence of Yorkshire within a beautiful garden setting. 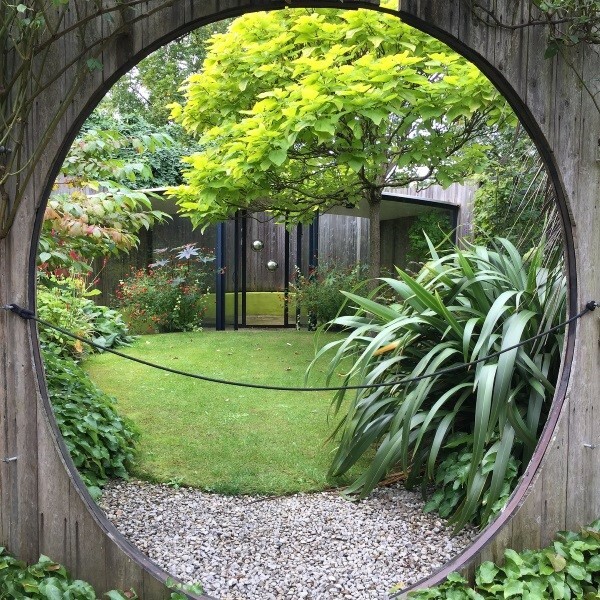 A must-visit garden in this part of the country, it will inspire and delight all ages with its innovative design, creative planting and practical ideas to take home. There is also a gift shop and tea room to purchase lunch before returning to the hotel. After the final breakfast it's time to travel back to East Anglia where the door to door collection service will be waiting to return you home. The Cairn Hotel in Harrogate is a charming Victorian hotel built during Harrogates Spa Town period and carefully modernised to leave its welcoming original grand features. Located only a five minute walk from the centre of town, it makes a perfect base for this holiday.